An older poem this…written some twenty years ago about a time some thirty years before that…the sixties. It is written without rhyme but very definitely reason. 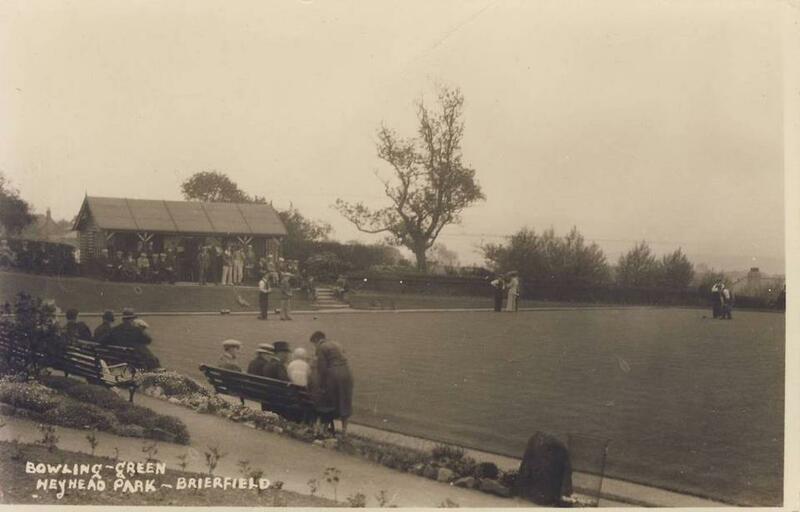 The King Alfred of the title refers to a park keeper in Heyhead Park, Brierfield. 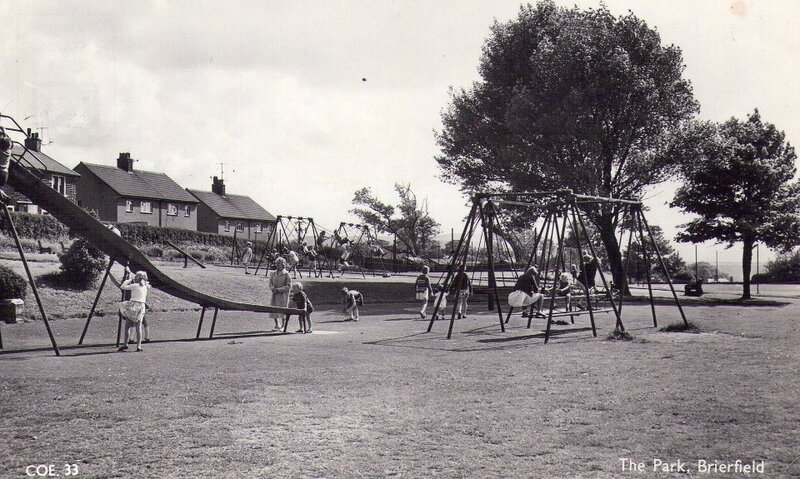 I hope the poem conveys ‘the halcyon days’ of the parks of my childhood when armies of park keepers kept the lawns, bowling greens and flower beds of all the parks in all the towns looking pristine…the equal of any park anywhere. Every year the floral clock at the entrance to the park would have some beautifully-worked display…which naturally we took for granted then and wistfully miss today. We the children often seemed like the sworn enemies of the ‘parkies’ but they were only doing their job and we were only being children – pushing grown-ups as far as we could. They would jealously guard their beds, borders and their ‘holy of holies’ – the bowling green. Of all the ‘parkies’ Alf was the one who was closest to us…the one you actually dared talk to. Looking back, I think the odd times he joined in with a game of football with us betrayed his own child within. 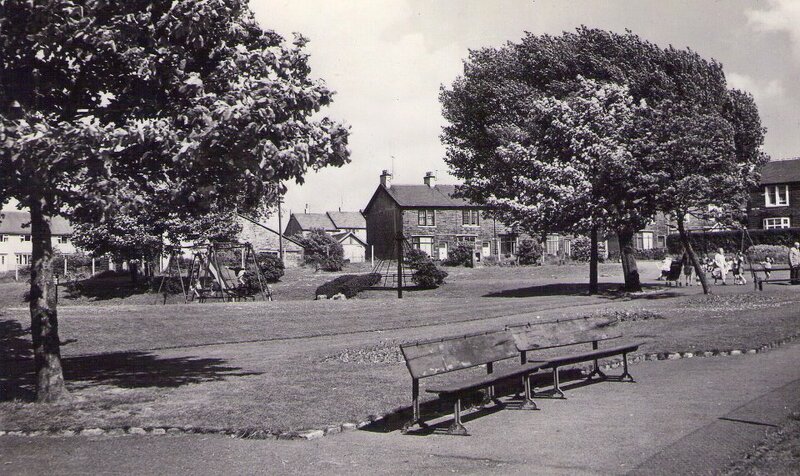 These photos of the park of my childhood have been ‘borrowed’ from the Brierfield Lancashire Now and Then Facebook site of which I am honoured to be a member. And leave them rot on Tyburn’s heap. Retching and wishing I had not. Future queens of the local park. Guilty as charged, climbing a tree. His threats and curses passed me by. Poetic justice from the birch. Who wished that pale-faced parky dead. Then beckon us to take it back. That flashed and slashed about the ball. Till bored he’d let us capture it. Of sun-browned pate with beads of sweat. The mounted jewels upon his crown.